The best way to keep cool and enjoy the summer in the pool is on a colada cocktail air lounge. 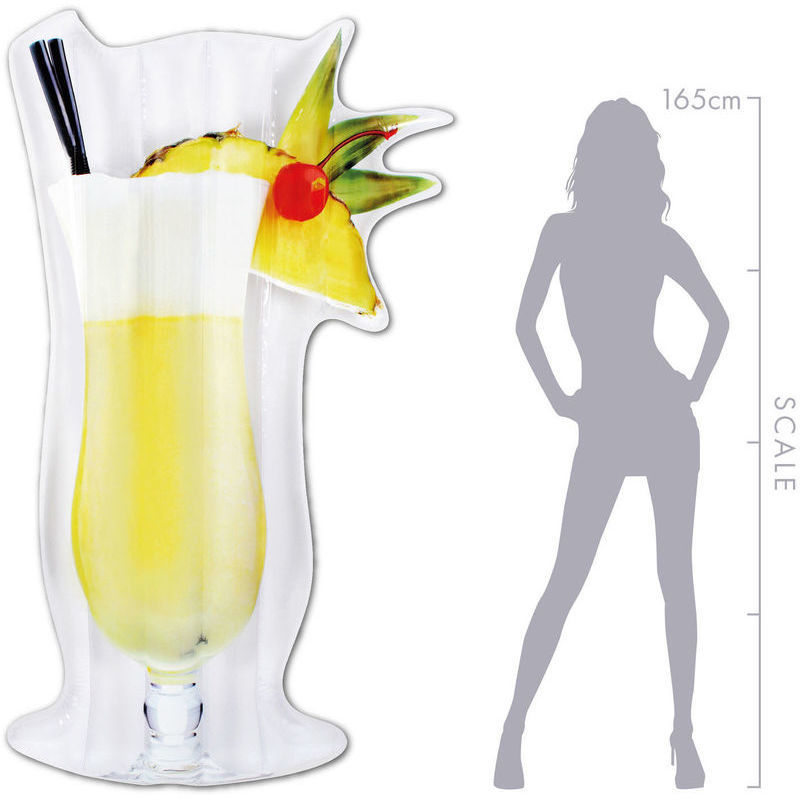 Made of sturdy PVC material, it comes in 184.5x101x17cm dimensions. Inspired by the lifestyles of the rich and infamous this awesome new line of pop culture flavoured inflatable pool and beach products are from the world famous airtime brand. 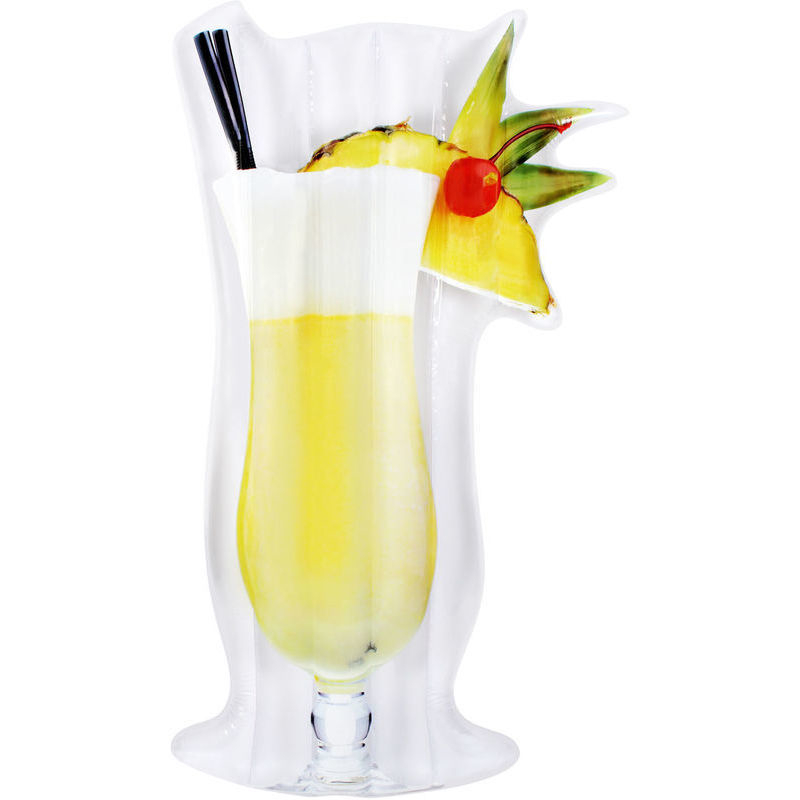 They are the perfect summer accessories for this seasons pool side soiree's and beach side parties. Just add some good friends some fresh beats and a selection of chilled bevvies and enjoy the ride - this is luxe. Perfect for use in the pool beach lake and more!